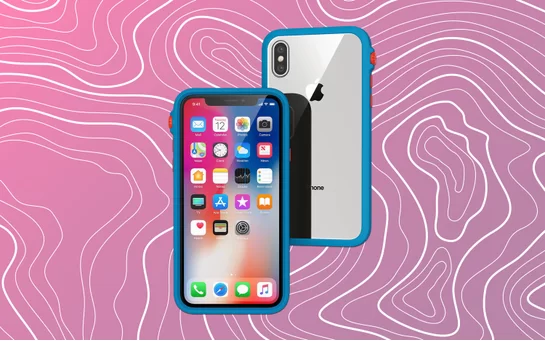 You have just grabbed a new iPhone XS and you want to protect your beloved phone, then purchasing a new case is necessary. In this guide, I would like to introduce the best iPhone XS cases to protect your new iPhone without adding much bulk. Picking the right case is a challenge, as there are a lot of options for you to choose from. That said, you should pay attention to the overall size of your iPhone so that you will not end up with a bigger iPhone XS Max. These iPhone XS cases can be used with wireless chargers, and it’s completely safe to use wallet cases when you wirelessly charge your iPhone. Here are the best iPhone XS cases for you. The first one I’d like to recommend you is Case-Mate Twinkle ($40). It comes with reflective foil elements outside, and people when seeing your phone will be impressed by a real splash. The case has a thing that is called an “iridescent glitter foil,” but, of course, it’s compatible with wireless chargers. 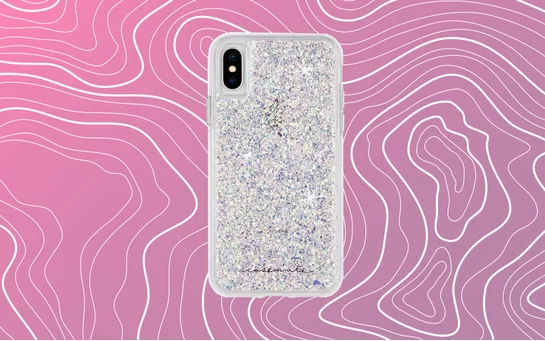 Case-Mate claimed that the Twinkle could withstand a 10-foot drop while still keeping your iPhone XS safe. 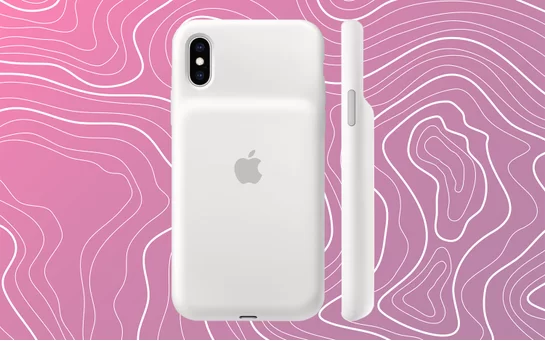 Interestingly, depending on your iPhone XS color, the case’s color could look different. As its name suggests, this case is designed to be as unnoticeable as possible. It’s only 2mm thick, so you will not feel much bulk to your iPhone XS. There are a variety of colors available for you to choose from such as black, pink, red, and it fully works with wireless chargers. The case’s exterior has a thing, called “soft touch finish.” But, if you want to protect the physical buttons on your iPhones, you should elsewhere since the Barely There does not have covers. 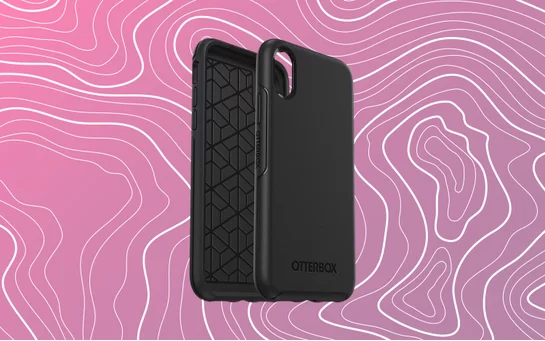 Otterbox is already a well-known iPhone maker, and latest Symmetry case could completely keep your iPhone XS safe. It’s available for a variety of colors, and especially wraps all your phone, including the buttons to keep them all safe if there is a fall. However, there is no screen protection, so if your iPhone XS display falls against the corner, you might deal with a few trouble. With the price of $39.95, the slim Symmetry case is a nice value. 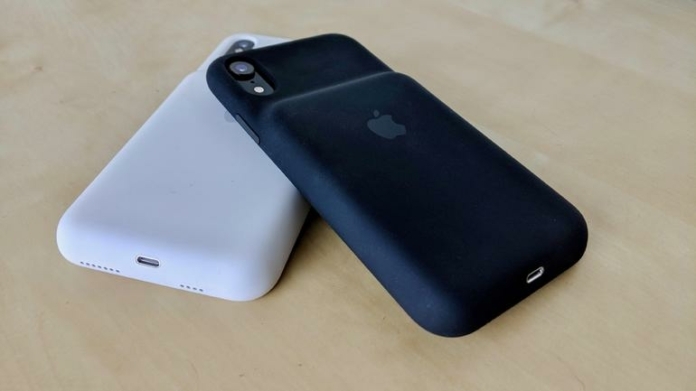 Apple has already upgraded the Smart Battery Case accessory to make it fit with the new iPhone lineup, streamlining the look of the silicone case on the back. The version for iPhone XS could increase the talking time up to 37 hours, Internet use to 20 hours. That extra juice is completely handy. Interestingly, you can charge both the case and your iPhone wirelessly, since Smart Battery Case is the official Apple case, so it works with Qi wireless charging pads. Catalyst is now offering an interesting case in this roundup with the $39.99 Impact Protection. 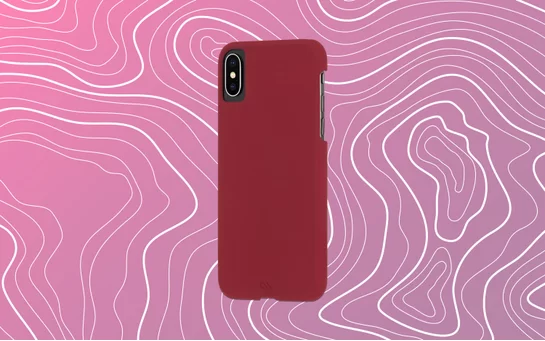 It comes with a variety of colors such as blue, black, red, and covers all your iPhone XS. According to Catalyst, it’s waterproof and drop-proof case and there is a raised bezel to always the screen safe. That said, the most interesting feature is a rotating mute switch, easily allowing you to mute and unmute your iPhone XS. Casetify Leather Case is another good choice if you want the case to take up much space in your pocket. The case fits around your iPhone XS while adding the slight depth to your iPhone. If you like the industrial aesthetic, the leather case in metallic silver is the choice for you. If you like the traditional look, opt for black, or red color. Moshi’s Capto Slim comes with a useful feature in this roundup. 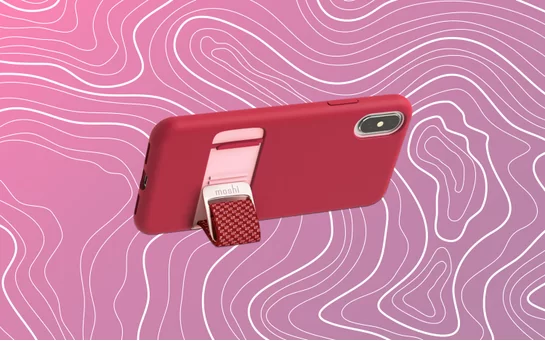 Aside from keeping your iPhone XS safe with a wraparound design, the case has a thing, called MultiStrap on the back. This strap doubles as a kickstand, so you can easily prop up your iPhone to watch videos while sitting down on the sofa. 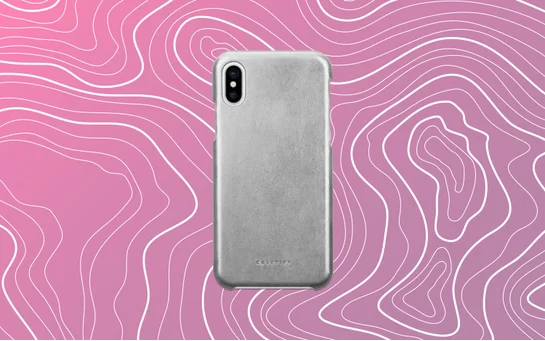 Mous’ Limitless 2.0 case is a continuously good choice to protect your iPhone XS. It allows you to choose from a variety of materials for your preferred one, including carbon fiber, leather, and bamboo. The Limitless 2.0 also comes with air pockets inside as well as cross-linking polymer chains to keep your iPhone safe. Since it’s set in the class of slim cases, the Limitless 2.0 will not take up too much space in your pocket. Small magnets inside the case allow you to tack on accessories easily like a car mount. While the Lifeproof Fre is a little expensive with its price approximately $80, but you want totally to keep your iPhone safe, you should consider the Lifeproof Next. Your iPhone will be protected from a variety of issues, like dirt and even if you drop your handset covered by the case from 6 feet high, it still survives without any trouble. Since the Lifeproof Next is a clear case, if you want to show up the color you picked for your iPhone XS, you are the winner. 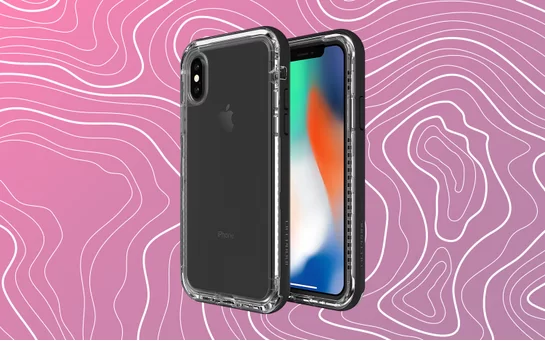 Lifeproof is offering a great case for those who are concerned about where you take your iPhone XS. The company claimed that its Lifeproof Fre case could be waterproof, drop-proof, dirt-proof. It fully wraps around the back and two sides of your phone and protects all from possible damage. You can get your iPhone immersed in 2 meters of water for 1 hour without having to worry and the case can prevent your iPhone from breaking with a 6-foot drop. The Fre also accompanies with a built-in screen cover. These are the best cases for your iPhone XS that can refer to. If you feel this post helpful, share to it your friends or social networks.